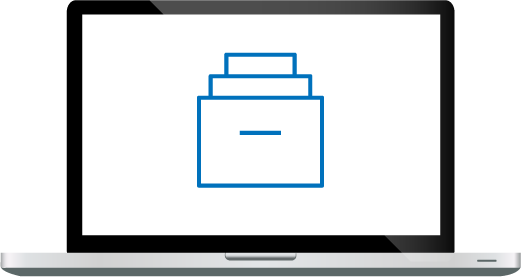 As a reminder, Archive2Azure is an Azure-based native solution for Intelligent Information Management and Archiving that allows companies to effectively manage all types of information in their own Azure tenancy. Organizations moving their on premise archives and ECM systems to their Azure tenancy can dramatically reduce the overall cost of information management by consolidating and managing all information in a single cloud archive. 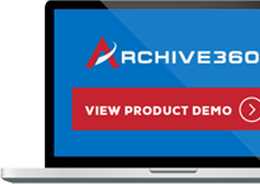 Archive360, an ISV and member of the Microsoft Partner Network, provides data migration and information management solutions to help customers liberate data from outdated, disparate on-premises systems and move it with record-breaking speed to the Microsoft Cloud. As a Co-Sell Prioritized Microsoft Partner and with multiple Gold Competency Certifications we are recognized experts in intelligent cloud-based information management and archiving for regulatory compliance and litigation preparedness for structured, semi-structured, and unstructured data. Take a look of the Microsoft Vendor Brief on Archive360 here.